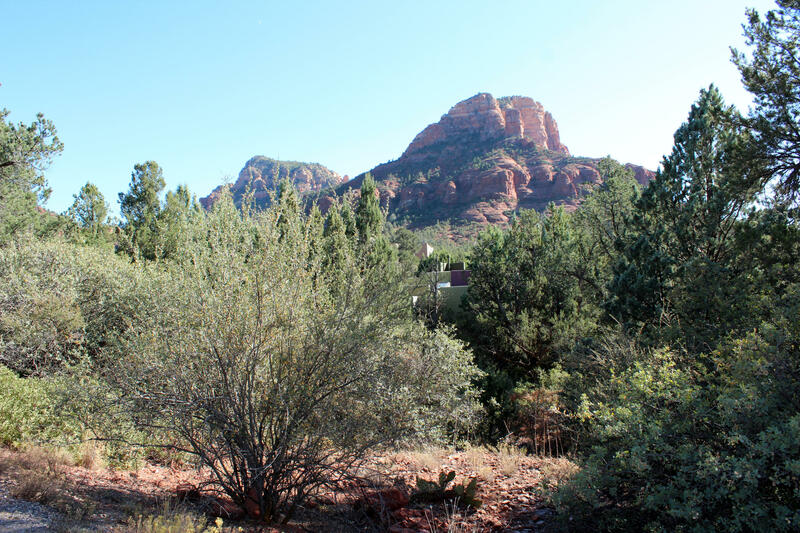 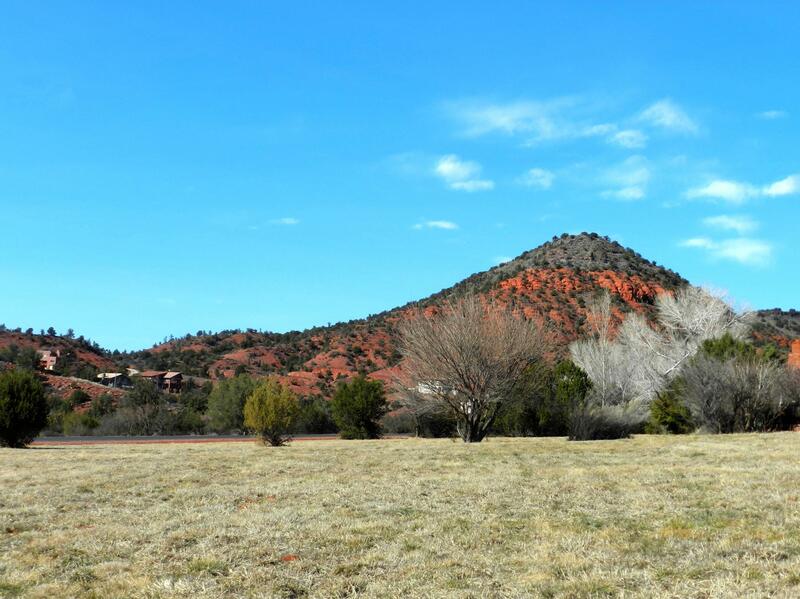 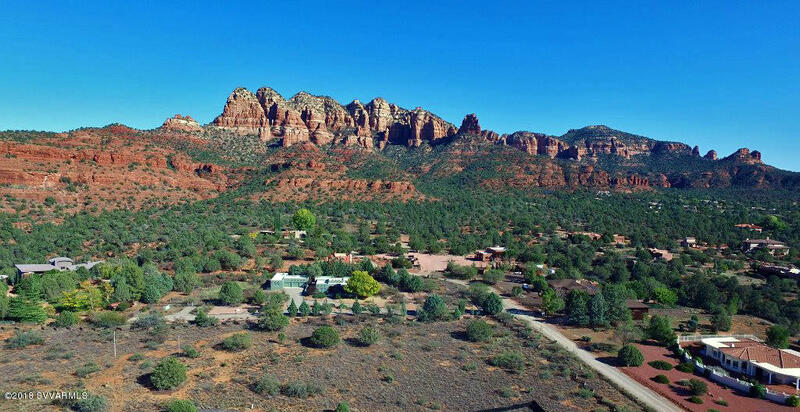 Airen Sapp has also been a resident of Sedona for over 25 years. 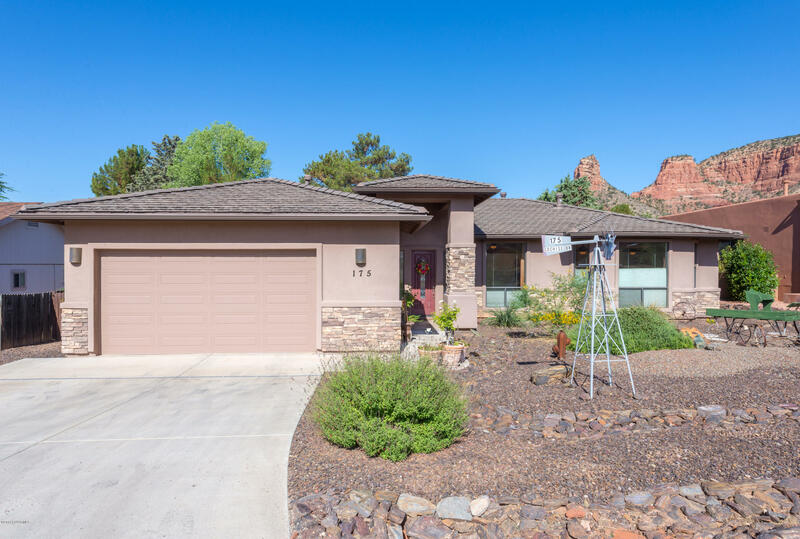 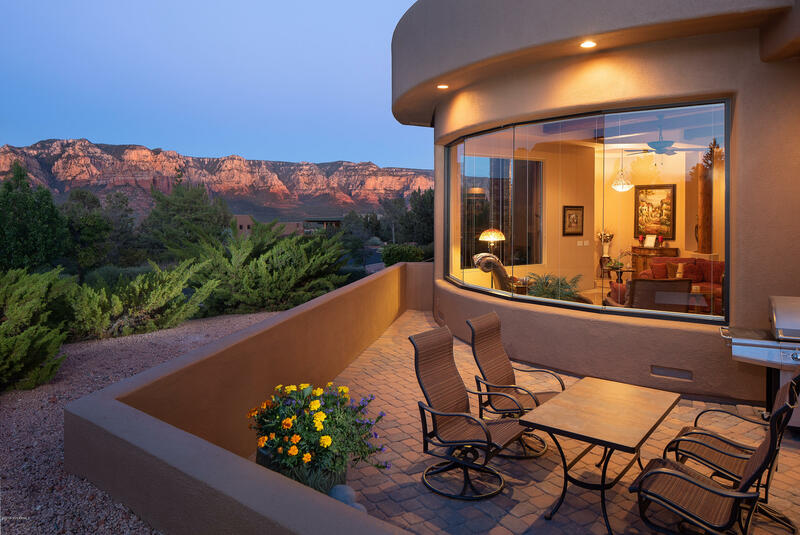 Prior to her success with partner Debb Carl as a Sedona Realtor, Airen was a graphic designer and graduated from Utah State with a BS in Graphic Arts. 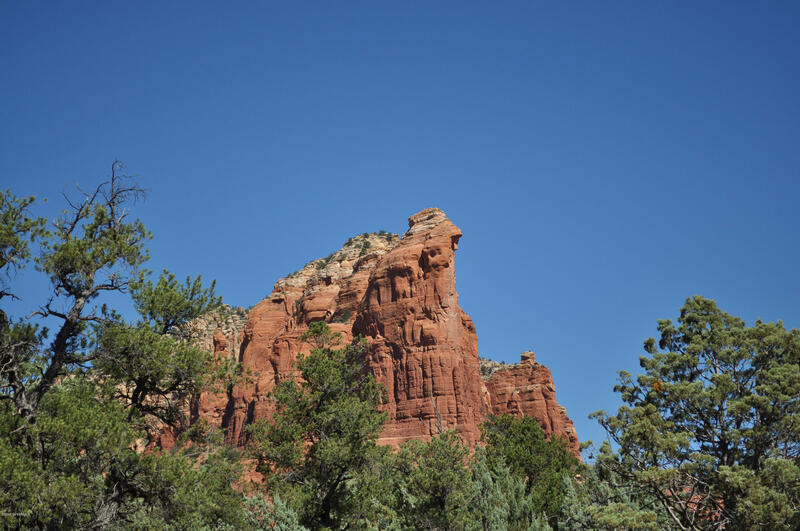 Airen paints in the Sumi-e style of painting. 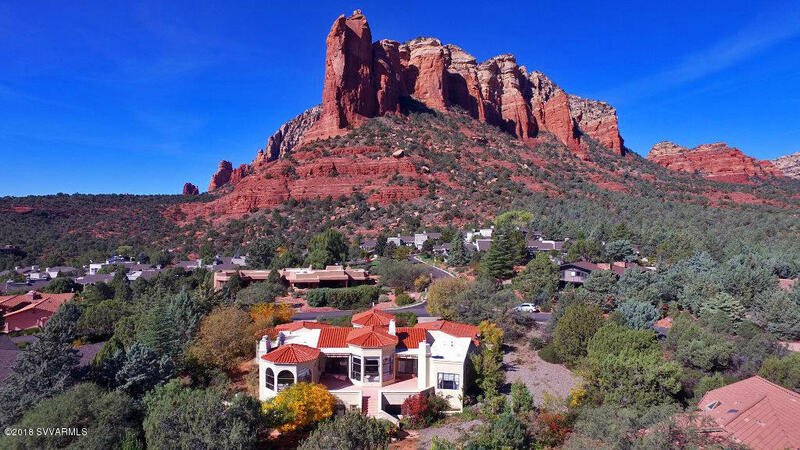 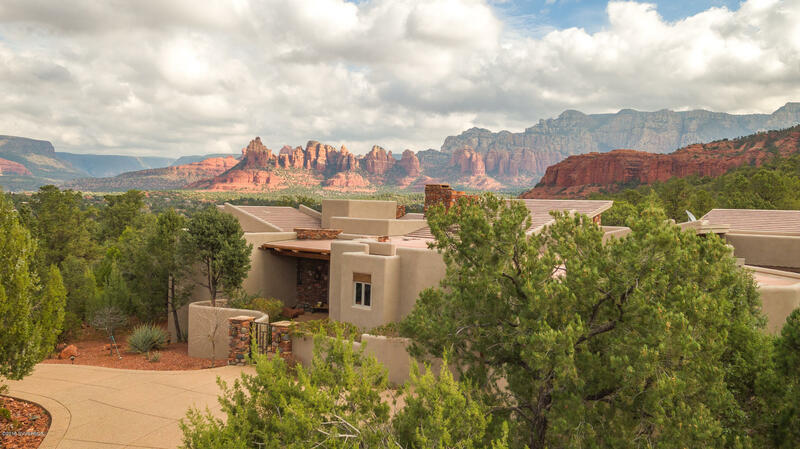 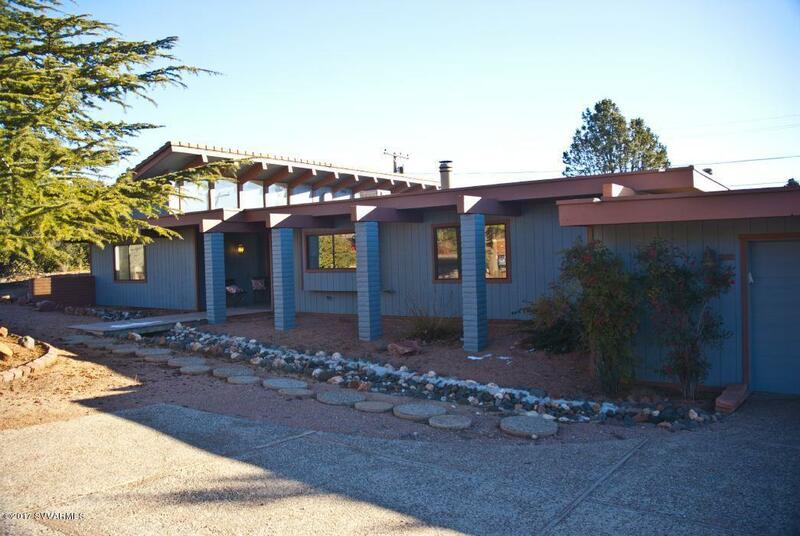 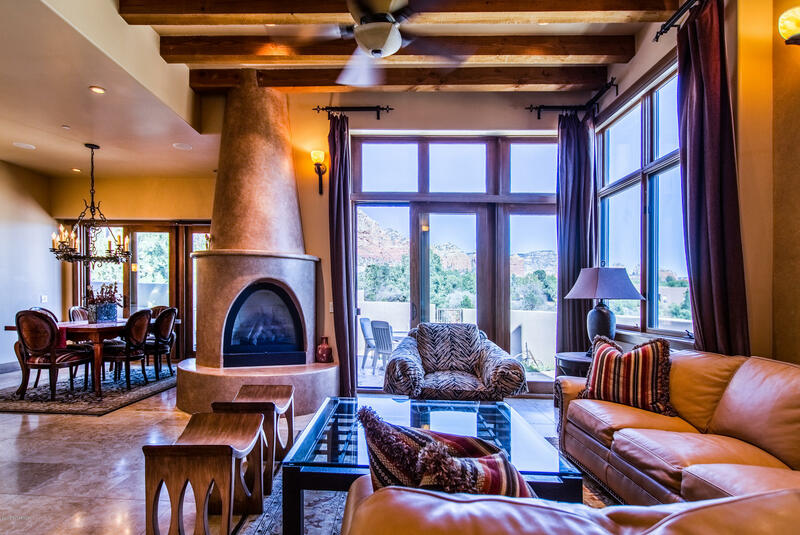 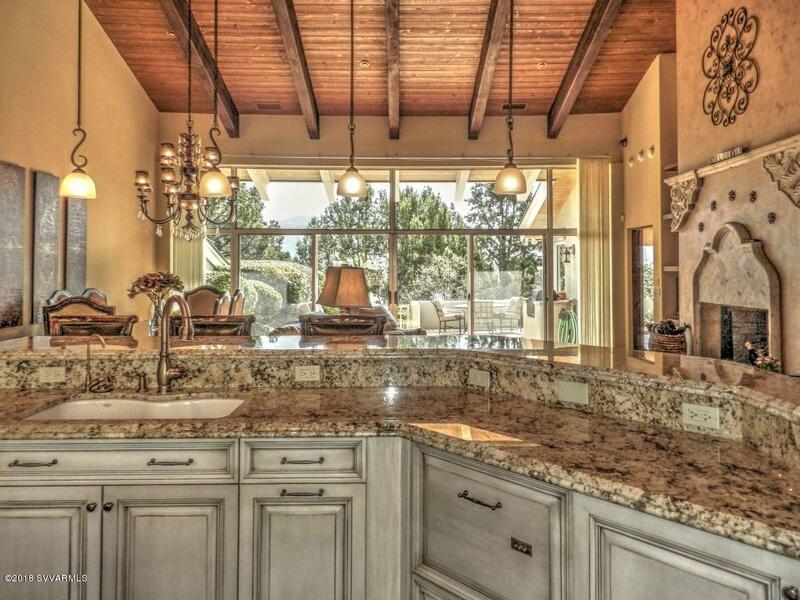 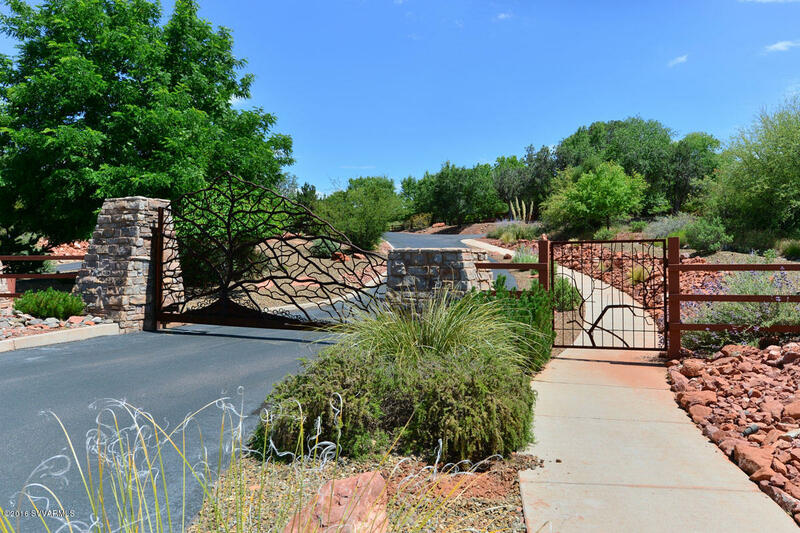 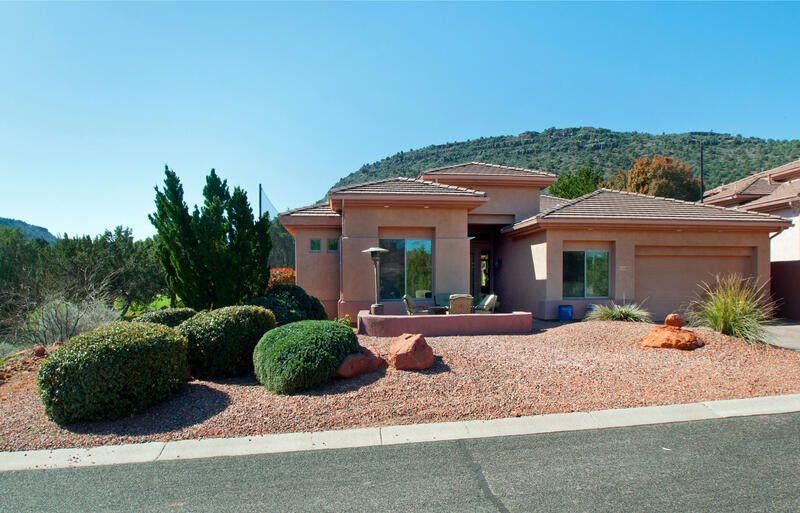 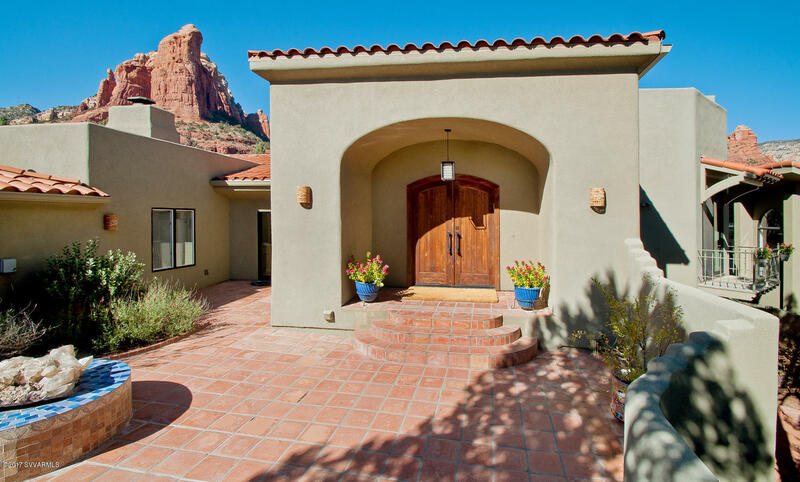 She came to Sedona and worked as a director in a major art gallery in Sedona before buying in as a partner. 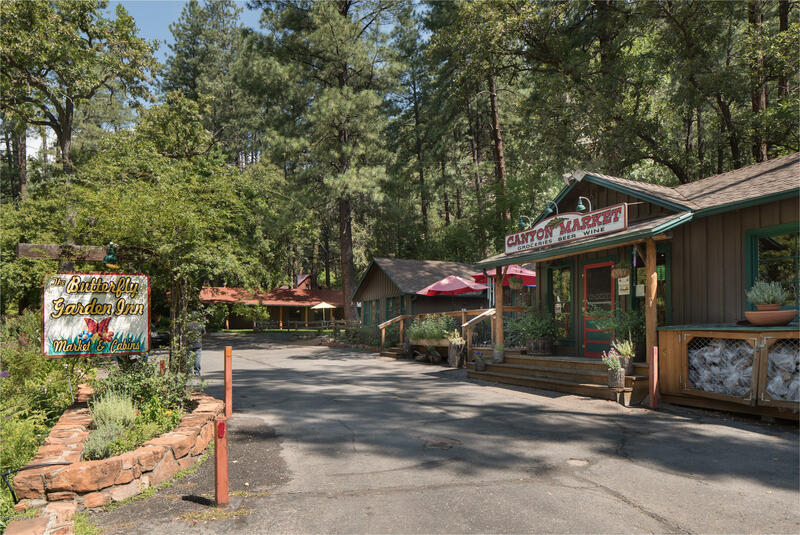 After meeting Debb, Airen sold her interest in that gallery and she and Debb opened a gallery of their own. 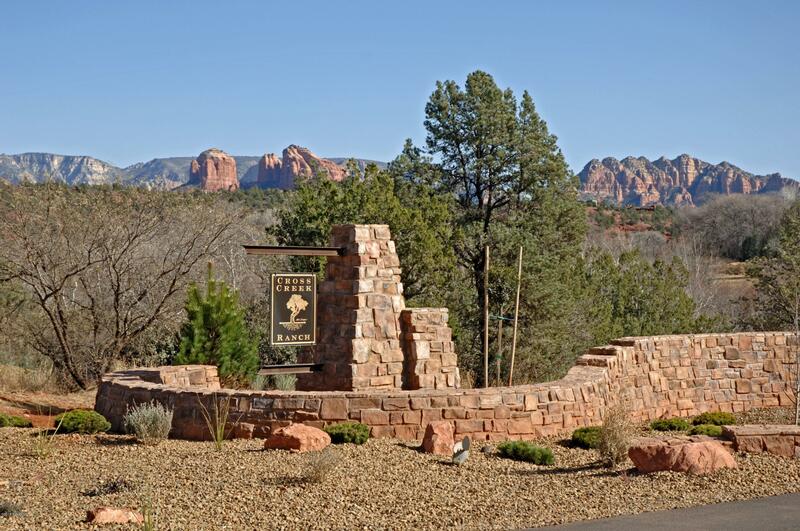 Airen was a founding member of the SGA (Sedona Gallery Association) and throughout the years has devoted much of her time on committees for the arts, such as Sedona Art Center and the Sedona Arts Festival. 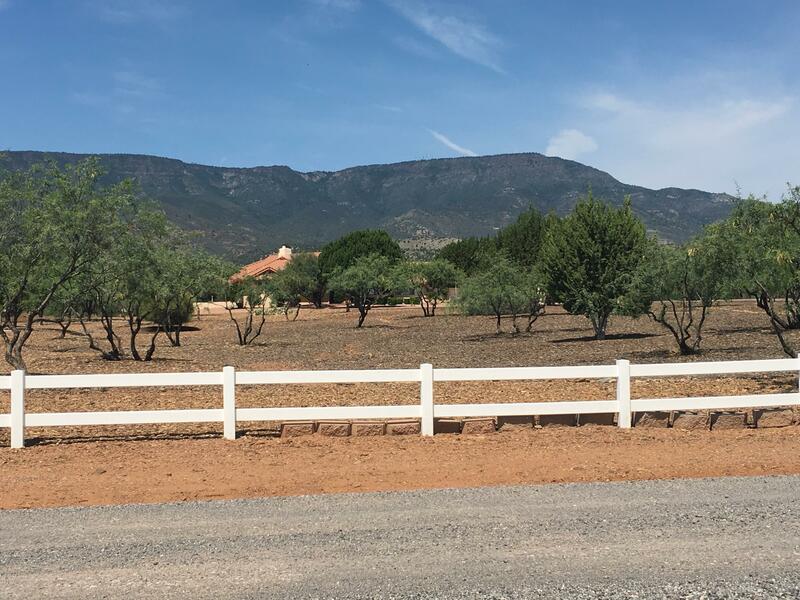 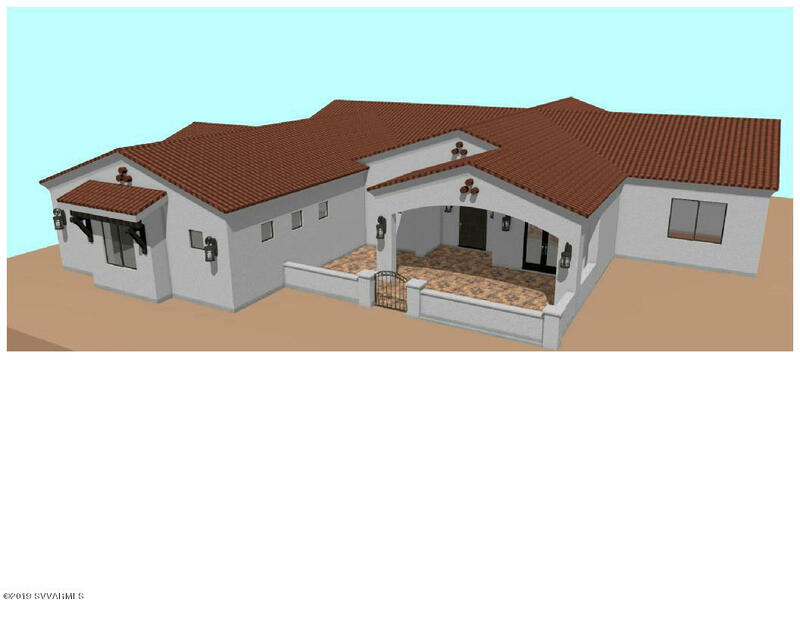 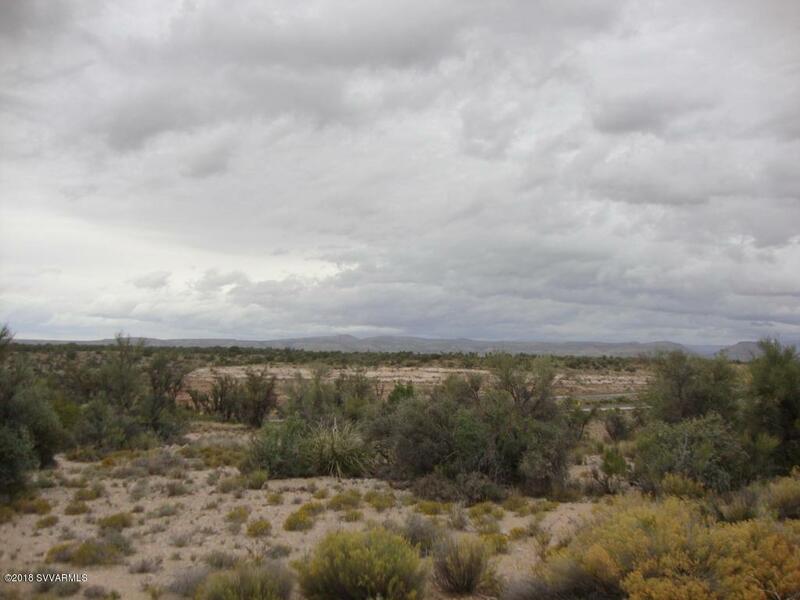 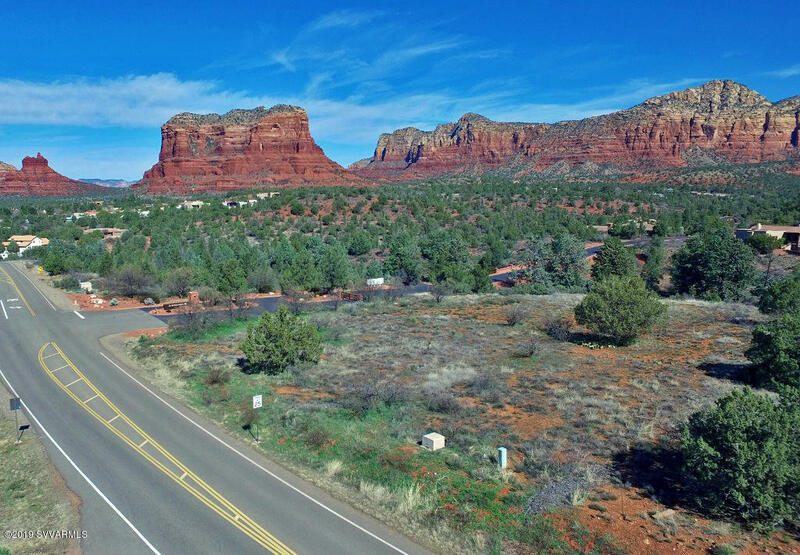 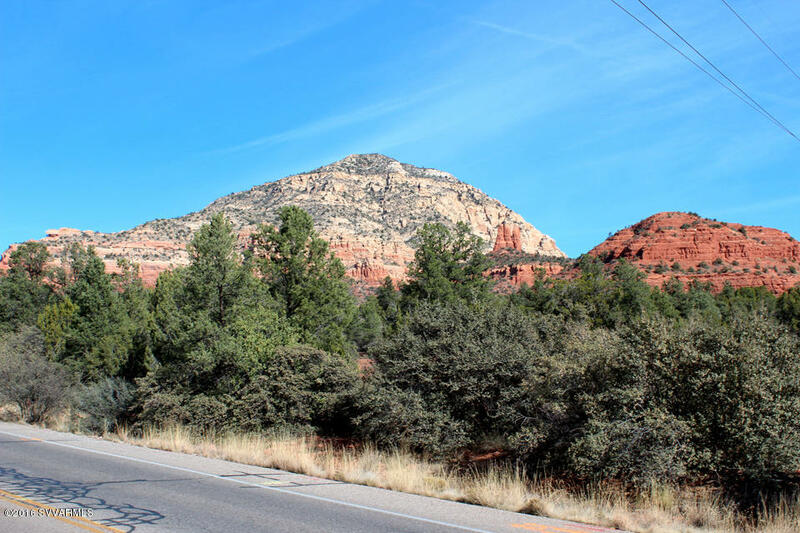 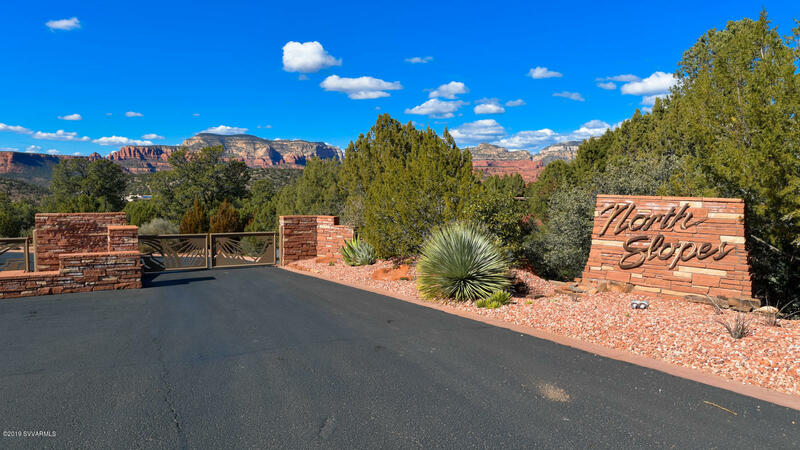 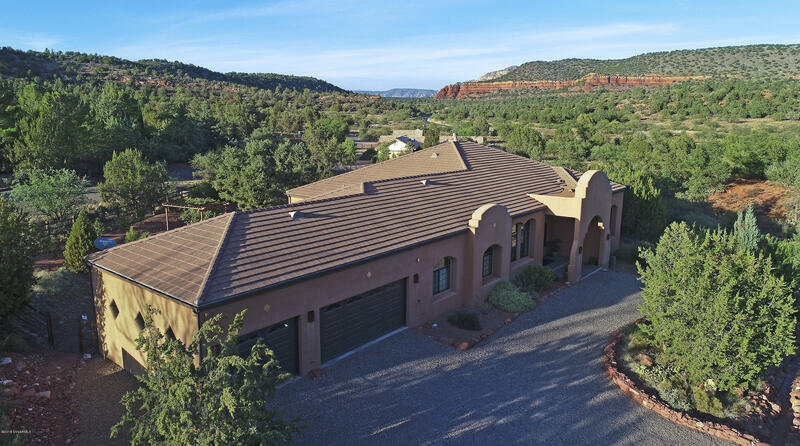 Through her years of living, working and interacting with the artists and community of Sedona, she has built a large network of locals and support in the business of real estate.